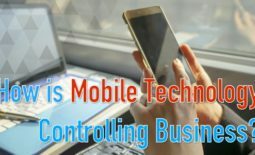 Technology is not just a piece which everybody uses to get their work finished and to maintain the connection with others. It also has a massive impact on how businesses or organizations recruit talents across the market and also plays an important role behind the right talent finding the right employer. 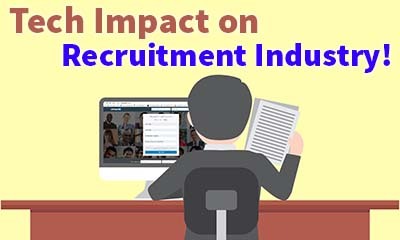 Many have presumed that the recruitment trends would be that either the new technologies would have an impact on recruitment or the current recruitment technology are going to stay in the coming years. Also, the most interesting part of technology and recruitment is that it works concurrently. Below points might help you get the know how of the impact that the technology has made on recruitment. As we all know that social media recruiting isn’t the newest thing in the market nowadays but there are few tactics which have come up in the recent years. 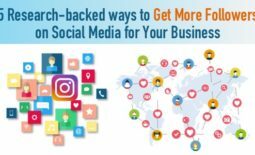 These tactics include interviewing over video and also taking into consideration the candidate’s social media profile as a component of the application. This can be used a substitute for the current methods that we use while screening the candidates. Reasonably the most important and the effective way to use social media as a recruitment tool is to use it as a referral. Around 35% of the organizations saw a rise in their referral candidates once they go engaged with social media recruiting, and such candidates are the ones who are more likely to stick around with the company and perform better in their respective roles. Nevertheless, the important thing to remember is to not get carried away by using this medium and not forget, you need to have a good relationship with all the potential customers. 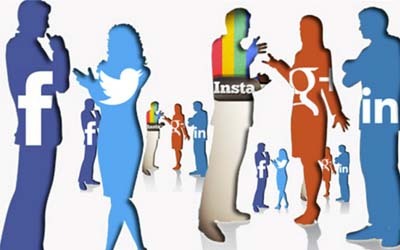 Social media recruitment doesn’t mean that you don’t have to communicate with the candidates or you should only post jobs on social mediums or the social media recruitment is cost-effective as the platforms which it offers is free to use. Social Recruitment has its own bunch of protocols or best practices that need to be followed much like other recruiting platforms. Applicant tracking systems can be one of the most important or one the most harmful, technological impression on recruiting. While most of the hiring managers or recruiters may mention that it is a great tool to screen all the resumes and finding a proper match. But, if take the job seeker’s point of view, they might think that the applicant tracking system hampers their chances of getting hired by not considering their resumes on an individual basis. 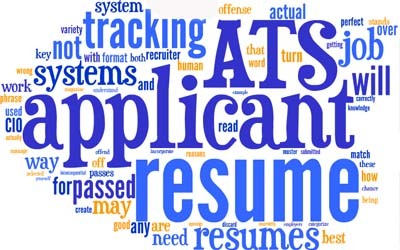 Agreed that the ATS can be very effective and will be of good help to the company by meeting all the compliance protocols, but it has some drawbacks that it cannot read resumes that are in PDF format or identifying some keywords like “Professional Experience” or “professional achievements” could mean the work experience of the candidate. 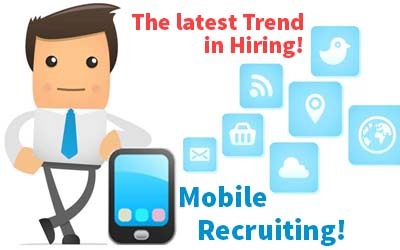 According to more than 60% of the recruiters, mobile recruitment is a most trending of all the other mediums of recruitment. At the slightest, your career or the company page should be optimized enough to be able to have an effective experience on the mobile phone. This practice enables you to reach passive job seekers much more quickly than using other strategies. But if this method, being applied well, it proves to be a huge impression on your brand. Most of the people have put forward their views that they have a better experience viewing the site on their mobile. Focussing on things apart from the career page, recruiters think of improving other features of the mobile experience. These improvements would include creating a user-friendly mobile application. One should also consider improving the load times of the application which makes it much more user-friendly. These 2 constituents will tend to lose many candidates if they aren’t fast and easy to use. In recent years, technological developments have taken place a lot and it has changed the scenario in the recruitment industry and many professionals doing HR jobs have adapted to these changes. One of the most remarkable differences highlighted in a research is the disparity between how the people who are seeking for a job find companies for employment and how employers search for the right candidates. The uprising of social media is not the only change in the recruitment industry. If we go ahead and compare today’s data with the earlier ones, we would definitely notice some changes. Around 8-9 years back, there were around 40% employers who interviewed all the probable candidates on the phone but now the numbers have risen to around 75%. 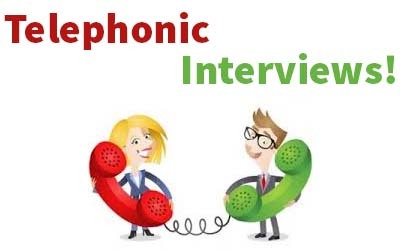 Being able to carry out interviews over the telephone is the one thing that the employers or the recruiters should take utmost use of. We can also expect that the next impact on the recruitment industry technologically will be an increase in the usage of video interviews. In the recent years, these types of interviews have been lauded as the next big turning point in the industry, but according to a research, this practice hasn’t been able to take hold as of yet. Nevertheless, when human resource professionals were asked about what the future holds for the recruitment industry, around 70% of the professionals stated that they expect more of video CVs. Over a half of employers expect to organize more interviews by video. There is an important advancement in the technology nowadays which is cloud computing which is touted to change how companies would recruit candidates. 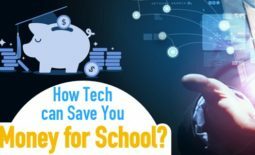 For businesses which are not well established, advanced software and various database would prove to be costly for them hence they are unable to buy the technology for their advancement. Thus cloud computing makes it a lot easier for smaller businesses to leverage the improvements in the technology and it is possible that we will witness many more organizations secure their power in their recruitment. With so many headways, it may be challenging to stay abreast, so success would find those who can consistently stay ahead of the trajectory and make sure they use the available technology quite effectively.